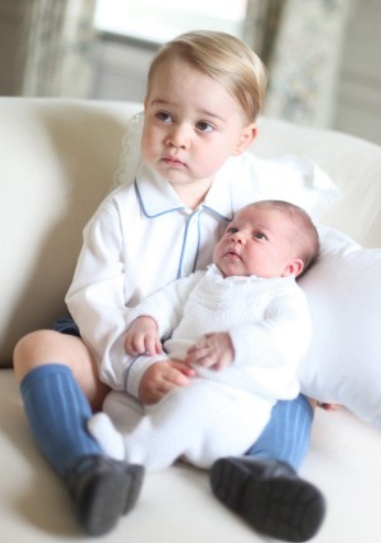 (VIDEO) New Photos of TRHs Princess Charlotte and Prince George of Cambridge Have Been Released. 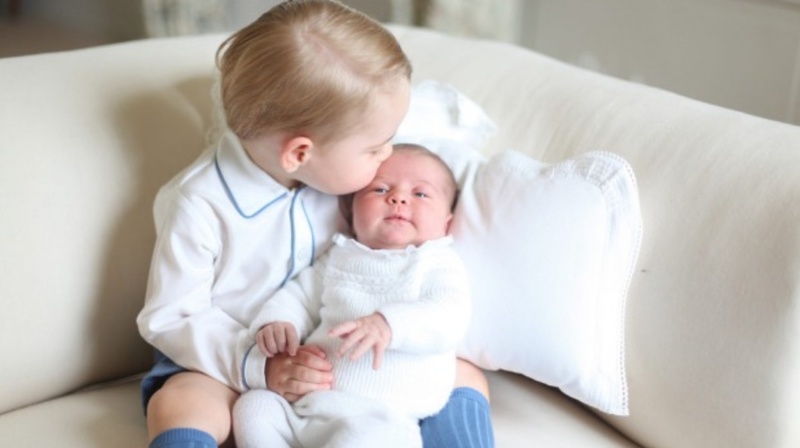 On the evening of Saturday June 6, 2015, Kensington Palace released new photos of Their Royal Highnesses Princess Charlotte and Prince George of Cambridge. 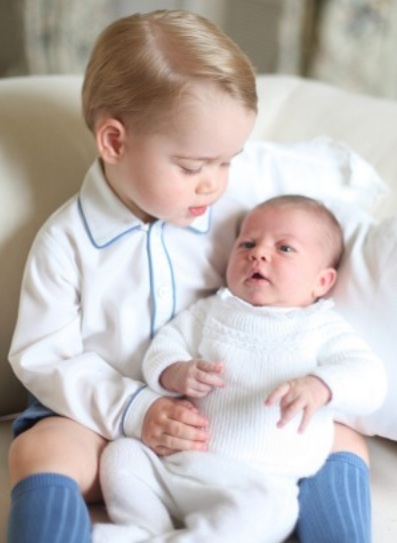 The lovely images of the little royals were taken by Her Royal Highness The Duchess of Cambridge last month at her and her husband’s country estate, Anmer Hall, in Norfolk, England. Previous Her Royal Highness Crown Princess Mary and HRH Princess Isabella of Denmark Visit Samsø. Next British and Dubai Royals Attend the Races.